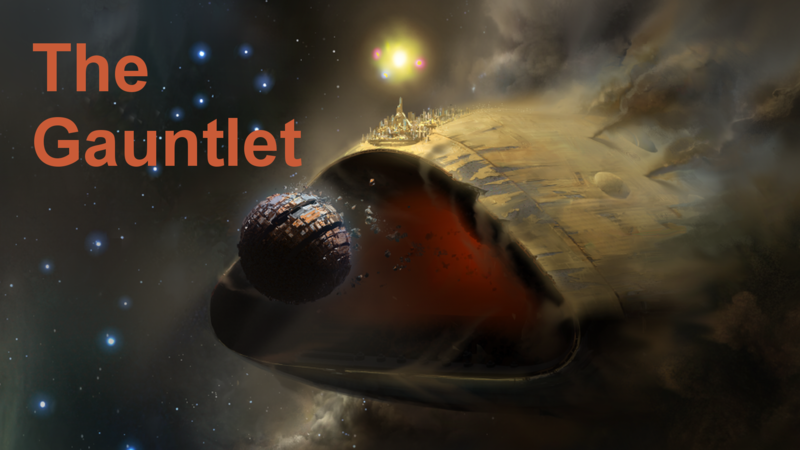 Players cannot run the Gauntlet more than once. Only three Psionic Charges spawn in the gates of the final running phase. The floater responsible for Dog and Axes needs to remember that while at Dogs, they are shooting the top and while they are at Axes, they are shooting the bottom. The floater responsible for Chalice and Sun needs to remember that while at Chalice, they are shooting the top and while they are at Sun, they are shooting the bottom. When you are relieved by a floater, if you are at Dog or Axes, you will be going to the Psionic Charge located at Dog. If you are at Chalice or Sun, you will be going to the Psionic Charge located at Chalice. Run the Gauntlet and then return to your assigned location that you started the encounter with. The floater will then move to the next platform to relieve that person and repeat this process. The only other change is that the final running phase only has three Psionic Charges at each gate so we will just be splitting into two groups of three and alternating which group takes the charges.